You may remember the name Quetzalcoatl as the so-called white-bearded God in Atzec lore. Which Hernán Cortés was supposed to represent and then use to his advantage when he conquered the greatest empire of the Americas. That understanding is in some dispute but what is not are the enemies of the Aztecs. The Nahua, Mixtec, and Zapotec kingdoms were resisting the Aztecs when the Spaniards arrived. They quickly allied with Spain and established a thriving culture, language, and trade that survives to this day. These cultures have a strong history and a powerful modern presence in Mexico and the United States. This exhibit presents artifacts from their ancient and colonial history. A fascinating look at Native Americans who somewhat escaped the ravages of colonialism. The exhibition examines the art and material objects of late pre-Columbian and early colonial societies across Mexico to explore Quetzalcoatl’s role as founder and benefactor of the Nahua-, Mixtec-, and Zapotec-dominated kingdoms of southern Mexico. These socially and culturally complex communities successfully resisted both Aztec and Spanish subjugation, flourishing during an era of unprecedented international entrepreneurship and cultural innovation. On view are painted manuscripts (codices), polychrome ceramics, textiles, and exquisite works of gold, turquoise, and shell that reflect the achievements of the Children of the Plumed Serpent. The Unfinished Swan is a game about exploring the unknown. The player is a young boy chasing after a swan who has wandered off into a surreal, unfinished kingdom. The game begins in a completely white space where players can throw paint to splatter their surroundings and reveal the world around them. It’s being developed exclusively for the PlayStation 3 and will be available for download sometime in 2012. You can follow the game’s development on our blog. 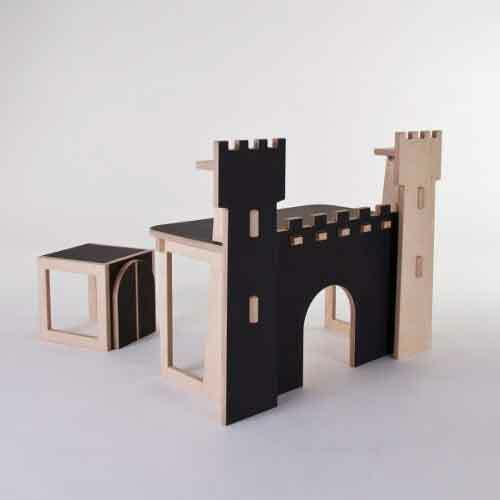 The Fortress is a fantastic children’s desk, designed by At-once for L’EDITO. 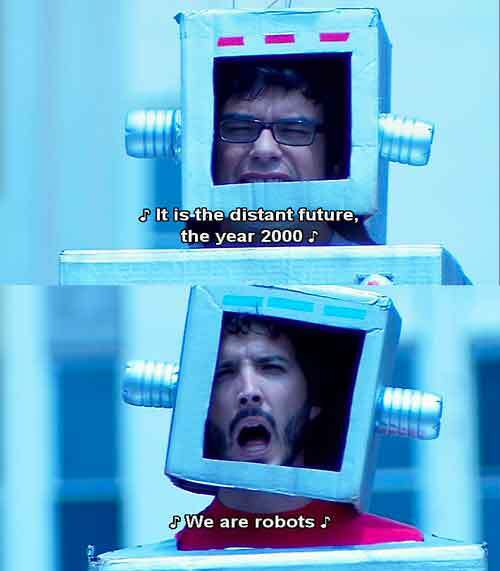 I am sure my two year old would approve.